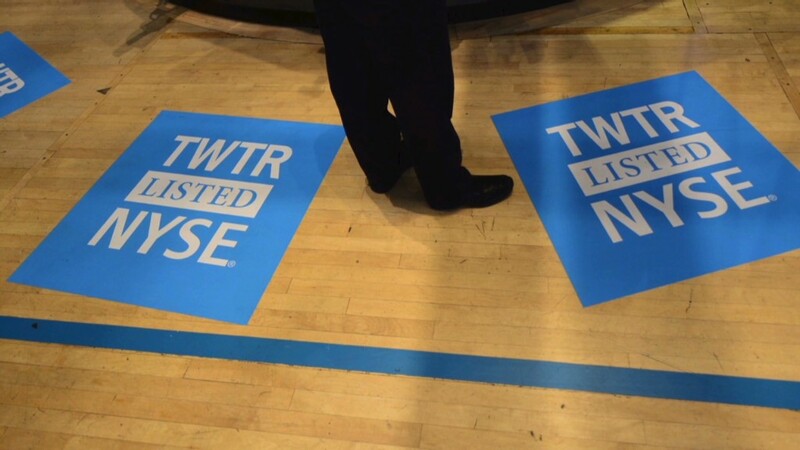 Retail investors jumped into Twitter (TWTR) on its first day of trading. It looks like many were thankful that Twitter avoided the snafus that marred Facebook's (FB) opening day of trading last year. The relatively calm and glitch-free debut for Twitter has helped the stock enjoy a solid run up Thursday. Shares soared more than 70% above their $26 initial public offering price. Facebook's stock barely managed to eke out a gain on its first (and tumultuous) day of trading in May 2012. "The screw up in Facebook clearly changed investors' behavior that day," said TD Ameritrade's chief strategist J.J. Kinahan. That didn't happen today. Twitter's launch on the New York Stock Exchange was much smoother than Facebook's rocky beginnings on the Nasdaq. The interest from average investors is a bit of a surprise. Many experts thought that individuals would shun Twitter -- partly because of Facebook's high-profile problems last year. Many individuals complained that offers they made for Facebook were never executed. But Adil Najam, a professor of international relations at Boston University, decided to make a run at Twitter, investing a "small amount." Najam said he's only a casual investor, and Twitter is just the second company he's ever bought on the first day of trading. The first was Facebook. "People are talking about this IPO all over the world," said Najam. "There's just this sense of excitement that's been building up. I use Twitter so I decided to put my money where my mouth is." Brian Moore, a 27 year old sales manager for a Philadelphia, Pa. tech company, made his first ever IPO investment in Twitter's stock Thursday morning, buying up 16 shares at $45.39. "This is definitely a long-term investment," said Moore. "I don't have a price in mind to sell at. Even if it goes up to $70 today, I'm not touching it." By early afternoon, TD Ameritrade (AMTD) said roughly 5% of its daily trading volume came from Twitter. That's much lower than the volume during Facebook's IPO. Even with the glitches, roughly 22% of TD Ameritrade's volume came from trading in Facebook stock when it debuted on May 18, 2012. But the volume for Twitter was in line with other hot IPOs of the past few years such as General Motors (GM) after it emerged from bankruptcy. Kinahan said TD Ameritrade's customers received roughly the same allocation to Twitter as they did to Facebook during its IPO. But there's much less angst among Twitter's investors than there was with Facebook's last year. CNNMoney's Hibah Yousuf contributed to this story.